Renovating or remodeling your pool and spa can return your small piece of paradise back to its original beauty or make changes to create a new back yard oasis. 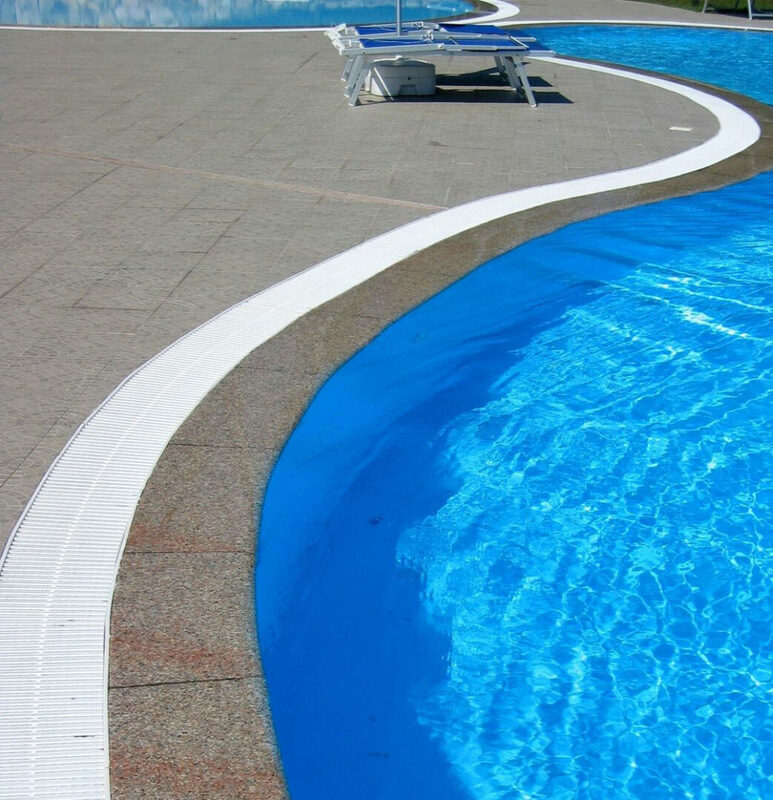 If you have started to notice rough surfaces, blemishes, stains or unsightly popping of your pool interior you shouldn’t hesitate any longer. Please give us a call and let our experience go to work for you. Pool renovating and remodeling can be a tricky job and if not done correctly a costly one. 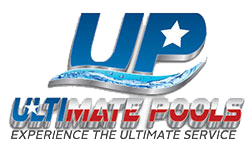 Allow Ultimate Pools to put all your swimming pool concerns at ease and get the job done right the first time knowing you have a team with over 30 years combined experience in your backyard.